Your process for creating your art is unique – so let’s show the world what you do! Educate customers about the love and care you put into each bowl, scarf, or necklace. An object with a story is much more likely to find a place in someone’s home. Tell us about your passion. We’ll do the rest. The process is simple and affordable. 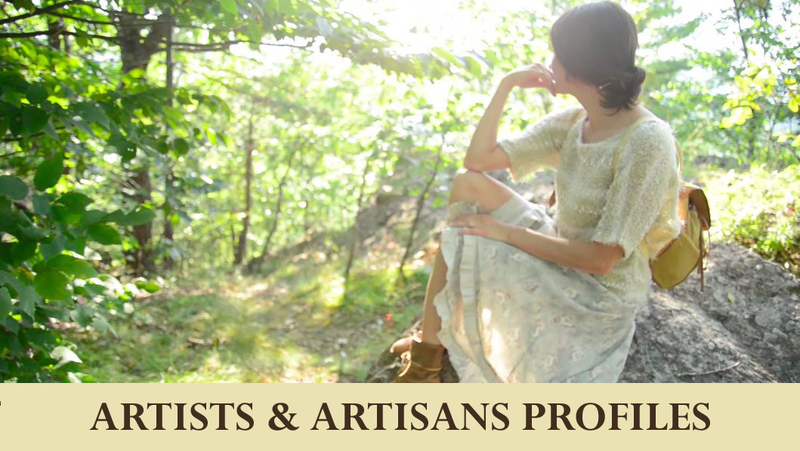 Artists and artisans enjoy a 10% discount for the months of October and November, 2014. Email Rebecca today to start the conversation.